What is the All-UK-Creative-Writing-Student Reading? 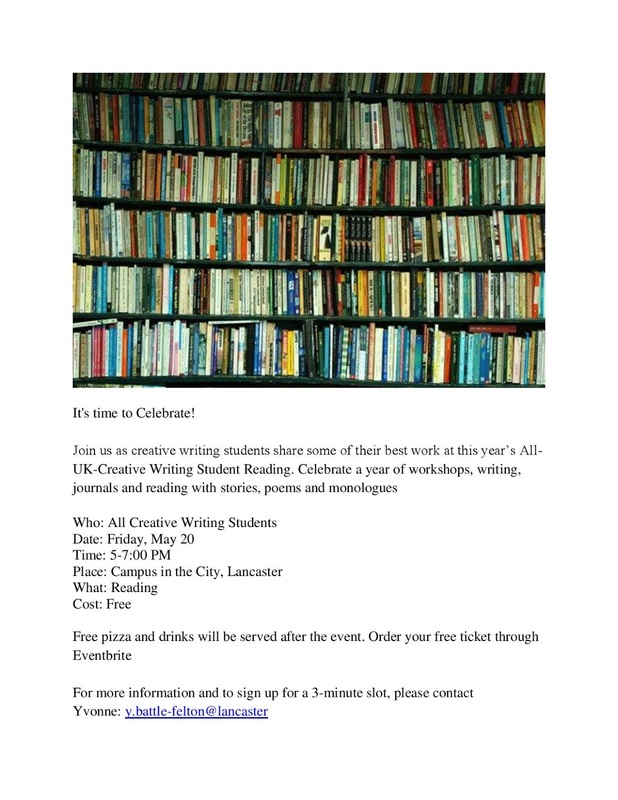 This Friday, Campus in the City opens its doors to host the All-UK-Creative Writing Student Reading. A few weeks ago, we invited students studying Creative Writing in writing programs across the UK to share their work at this event. Any student in any year was invited to read poetry, short stories, novel excerpts, monologues, essays; if they wrote it, they were invited to read. 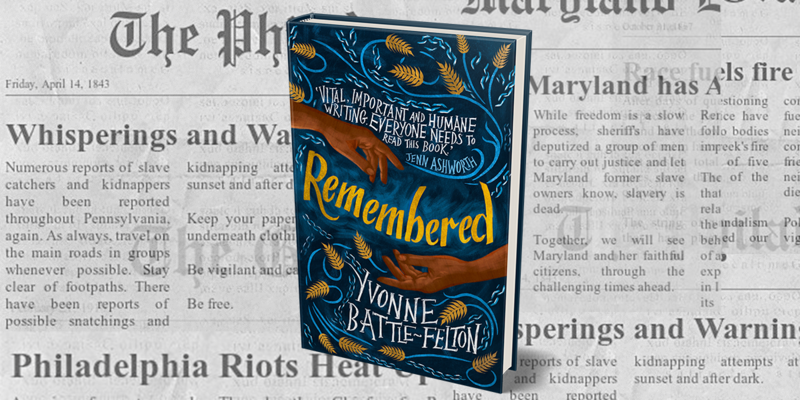 The literary event is an opportunity to showcase the hard work they've been doing throughout the year and to remind them that they are a part of a strong writing community. I hope you'll come out and help celebrate their work. 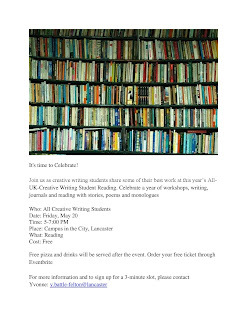 Or, if you're studying Creative Writing and you'd like to share your work at the event, contact me and we can arrange a 3-5 minute slot. Are students from all over going to be there? Well, we hope so. So far, most of the students reading represent Lancaster University. The reading is Friday, May 20 at Campus in the City located in St. Nicholas Arcades, Lancaster. The literary event is from 5-7. There will be music, food and words and it's all free.